Dunes are what Shell Island is all about, especially for the young. The southern part of the campsite is amongst huge dunes, with unfeasible walls and blown mounds of sand just waiting to be exlpored. 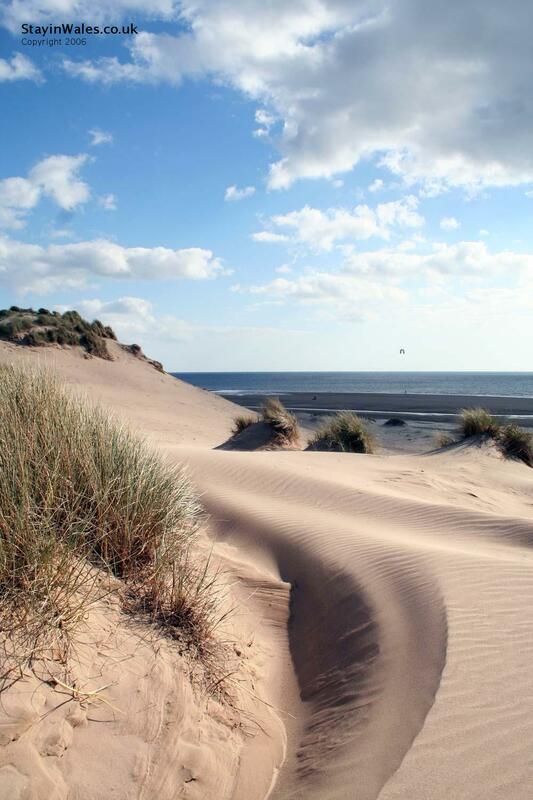 Beyond the dunes is a vast expanse of beach which runs several miles south to Barmouth.